Coffee, checking emails, social media, feeding the cats! Either from home or from The Village, or from Littledown where there are other freelancers. I am looking for a co-working space actually.. any suggestions? Getting to work with amazing clients and in an amazing team of Passionate PAs where everyone is on the same page and zero negativity! My own pressure to be the best I can be 100% of the time and deliver for my clients – as well as juggling being a wife/mum/friend/daughter etc etc. I think all working women say the same. Those looking to improve efficiency – particularly busy directors whose feet never seem to touch the ground. I love becoming their ‘buffer’; filtering the noise and helping keep them focused on business objectives. Oh, and clients where customer service is everything – that’s my bag! Walking, running, playing golf, occasionally cycling (in the summer!) spending time with my amazing friends and family. It is the best of both worlds – support of a franchisor (that’s Kate!) and a brand name that get’s recognised. Working in a team in an established business is really important to me as I hate to feel alone. 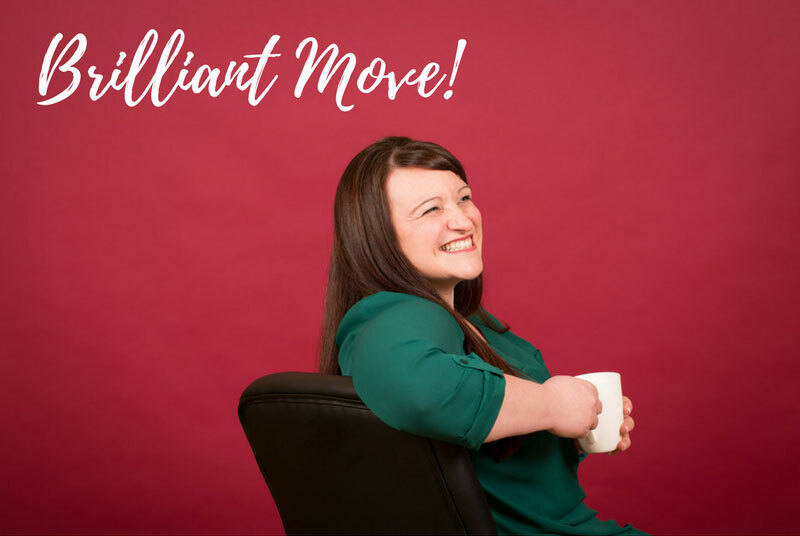 But, the flexibility to drive my own business and create the business I want is fab… I have all the tools and support I need which means I can concentrate on what matters – CLIENTS! A mix of PA work, office management, sales, facilities management, customer services. Christchurch Harbour Hotel, beautiful location and scenery. I’ll give you a clue – gotta catch ‘em all! I love a little Pokemon now and again! Running/walking – fresh air, freedom, exercise and me time! My friend Ally Case, a very successful Travel Counsellor who encourages me to always be the best version of myself, go for my dreams, never let anything hold me back and realise that life is too short for regrets! Sharon James – she is one absolutely amazing woman, and I’m delighted to call her a client! At this stage I want to focus on learning and developing my skills. I am lucky enough to have a great set of clients already so now it’s all about providing the best possible Passionate PA service and adding value to all their businesses. You can find out more about Jenni by clicking here! Or, give her a call – she does love a natter!